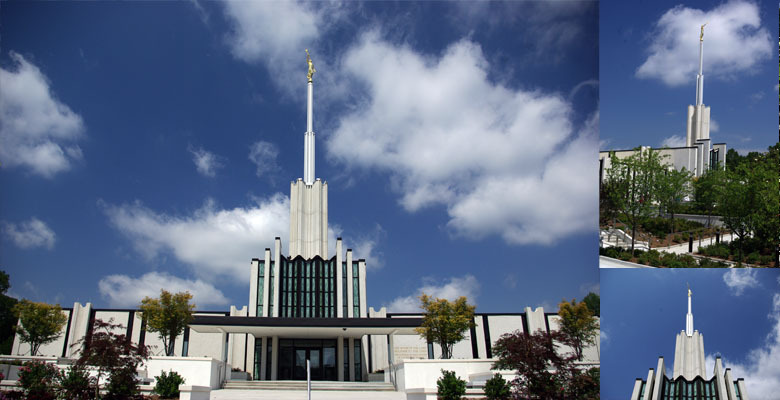 Having served my mission in Georgia, I have wanted to See the Atlanta Georgia Temple since 1995. It was the habit in our mission that Missionaries were allowed to go with the President and his Wife their last day in the Mission. The Temple was undergoing a small renovation when I left so that would not have been at all possible. The temple had been undergoing another (this time massive) renovation the year we planned this trip. The re dedication took place 3 weeks before we started our trip. It was a pleasant surprise to be able to add this to the trip. Beautiful Day for it too.